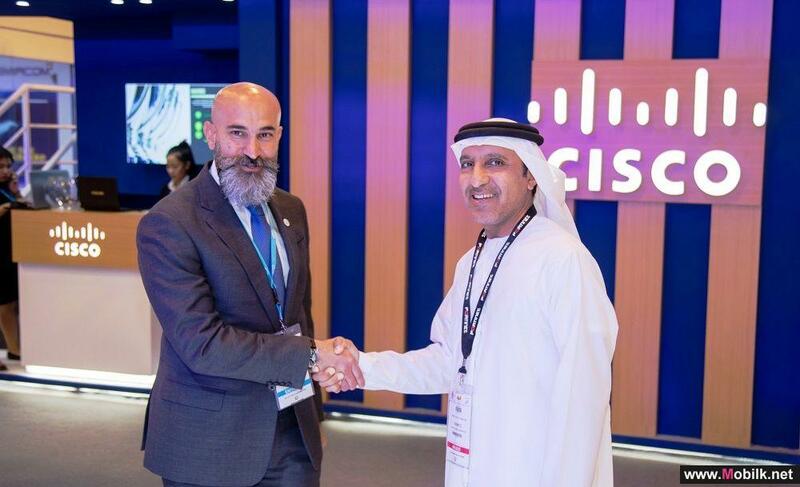 Ooredoo CEO Ian Dench Ranked 4th Top CEO in Telecoms in GCC..
Ooredoo Offers 20% More Value for App Recharges ..
Look Forward to Mondays with Ooredoo’s Nojoom Programme..
du and DED celebrate major milestone for Dubai Pulse..
TRA Gears up For GITEX Technology Week with Innovative Projects.. 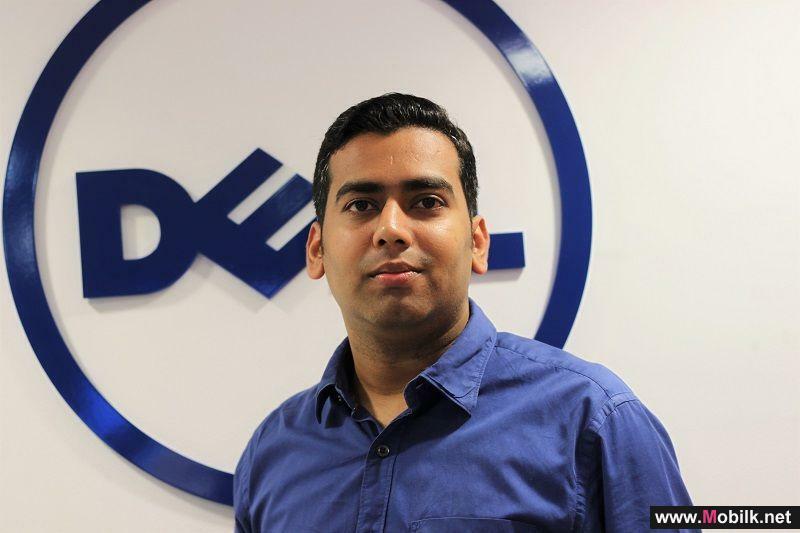 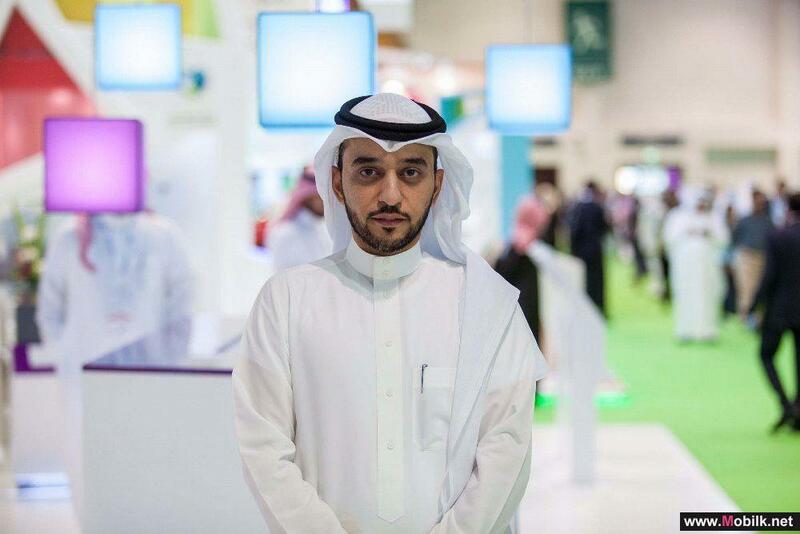 The Telecommunications Regulatory Authority (TRA) is gearing up for the most awaited technology event of the year, GITEX, with a number of new..
Dell Sweeps GITEX Shopper Autumn with Modern, Innovative Devices for Power seeking users..
Today at GITEX Shopper Autumn 2018, the largest consumer technology event in the Middle East, Dell unveiled new updates to its award winning XPS..
XTouch Announces Happy Hour Offer Exclusively at GITEX Shopper 2018..
XTouch, the leading Dubai headquartered consumer electronics brand today announced its participation at GITEX Shopper 2018. 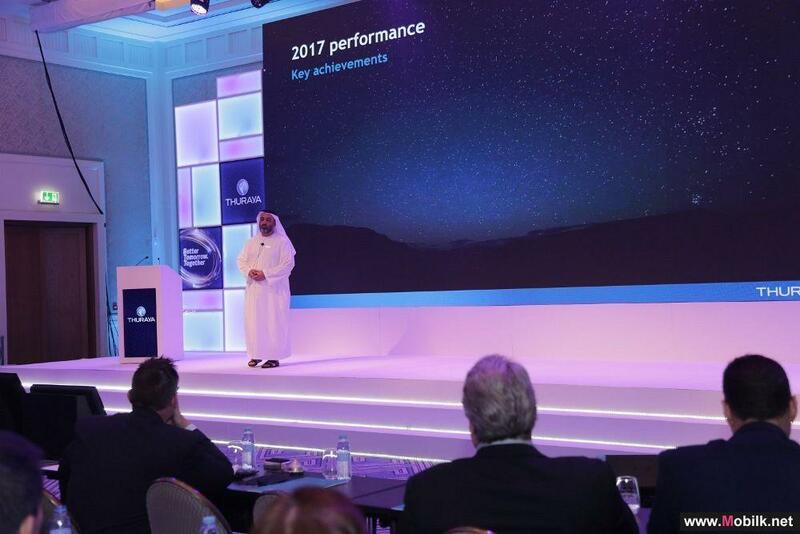 Set to take place at the..
Thuraya holds its 16th Partner Conference in Dubai ..
Thuraya Telecommunications Company welcomed international and regional delegates from Africa, Asia, Australia, Europe, the GCC and North America to..
Huawei forges new alliances, launches new strategy and solutions to drive the Middle East’s.. 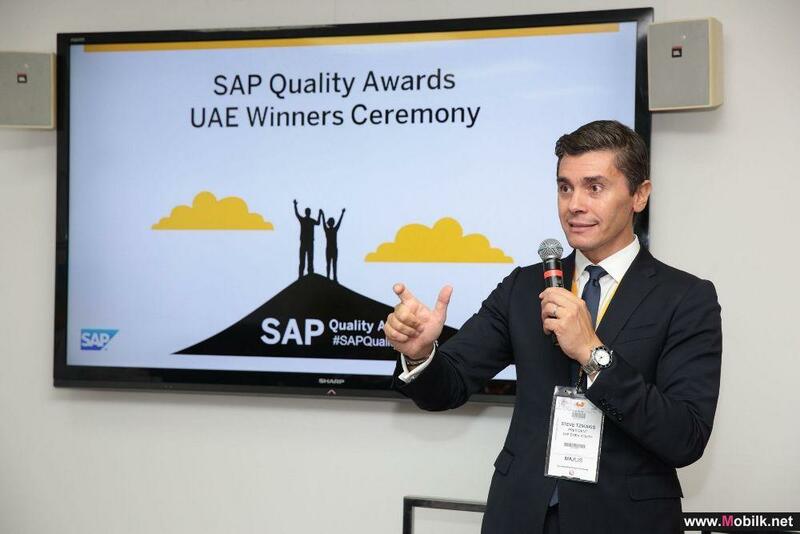 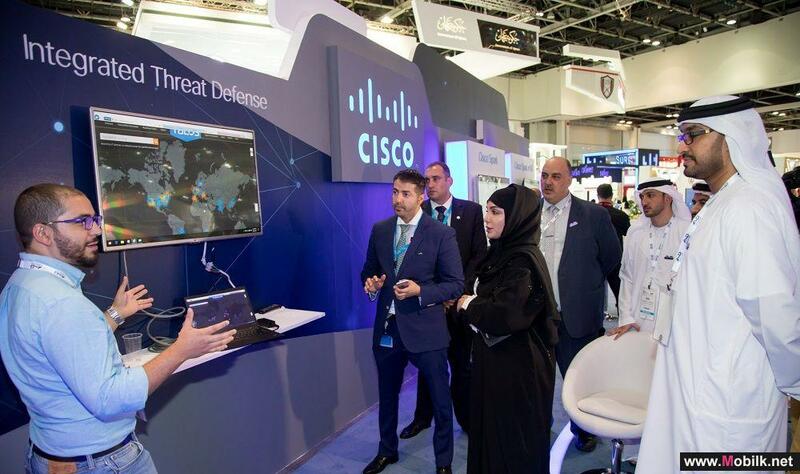 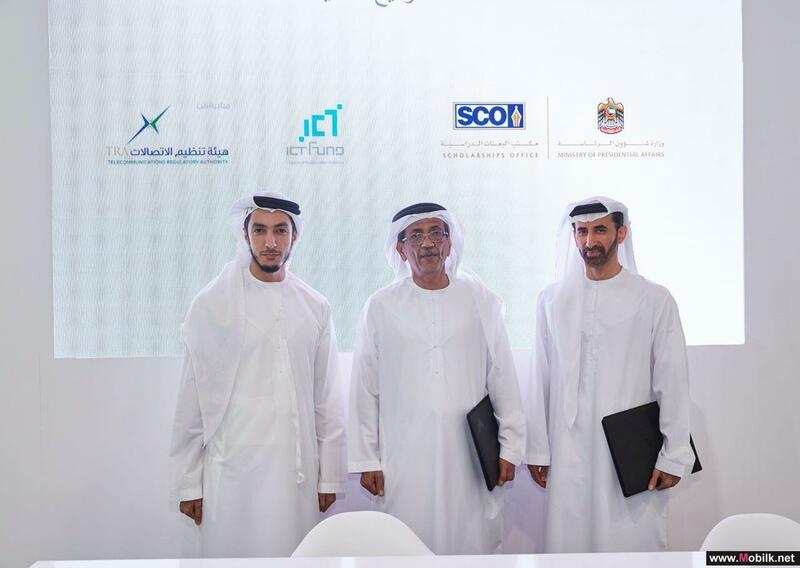 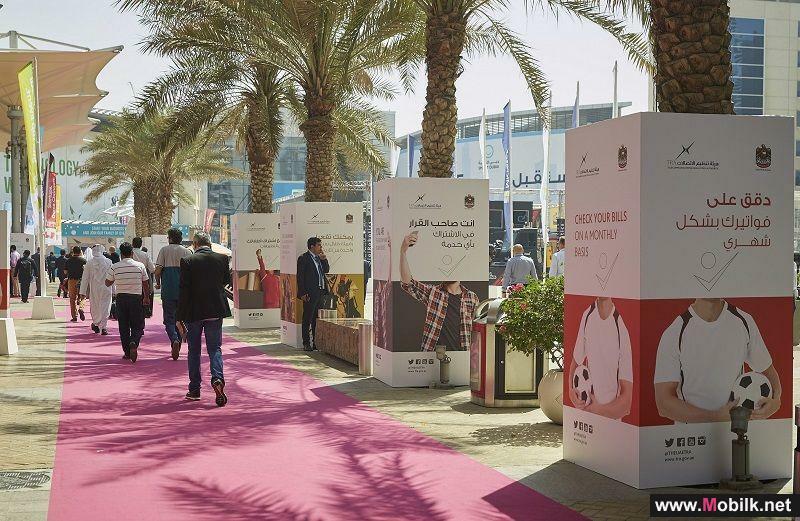 The leading global ICT solutions provider, Huawei, showcased an exciting range of innovative services and solutions as part of its ‘platform +..
Cisco’s Network of the Future, Kinetic IoT Platform and AI Innovations Attract Significant..
Cisco’s participation at GITEX Technology Week 2017 received widespread attention as the global technology leader leveraged the region’s largest..
ELM reveals overwhelming response from its successful participation at GITEX 2017..
ELM, a leader in innovative solutions and owned by the Public Investment Fund of the Kingdom of Saudi Arabia (KSA), revealed its successful..
SOUQ.com Leads UAE Winners of SAP Quality Awards at GITEX..
UAE innovators, led by SOUQ.com, along with Abu Dhabi Distribution Company, Easa Saleh Al Gurg Group LLC, and Ghassan Abboud Group, took home SAP..
TRA signs an MoU with Smart Dubai to Launch a Unified Digital ID..
As part of its participation in GITEX Technology Week 2017, the Telecommunications Regulatory Authority (TRA) signed a Memorandum of Understanding..
TRA Honours Its Strategic Partners.. 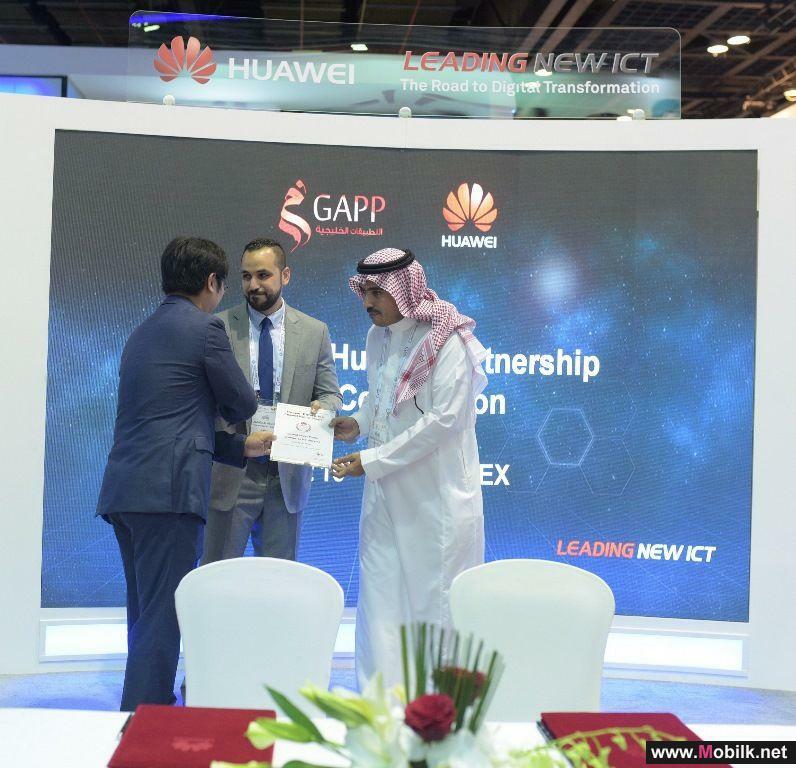 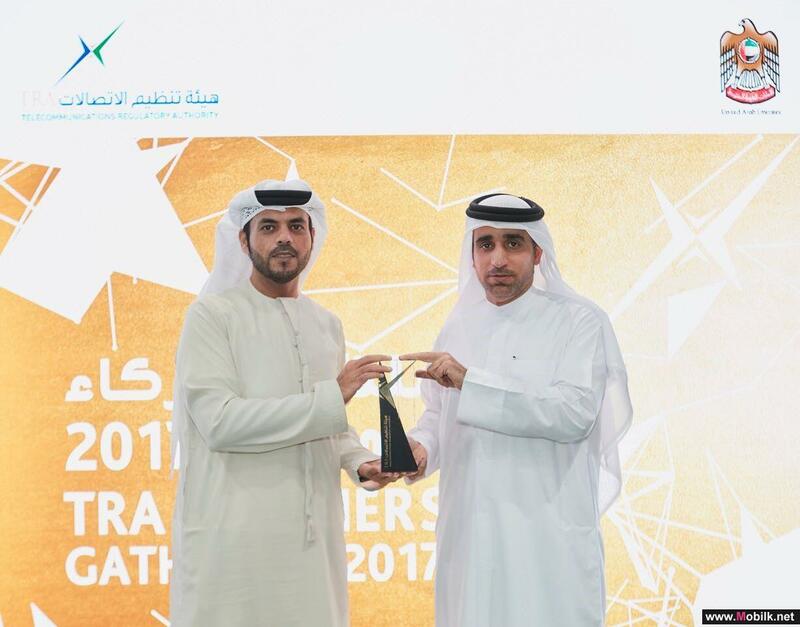 The Telecommunications Regulatory Authority (TRA) has honoured today Wednesday 11 October 2017, the strategic partners from government entities and..
Huawei Accelerates Middle East Migration to the Cloud with Comprehensive Services and Ecosystem..
Huawei, the leading global ICT solutions provider, is transforming its enterprise services strategy with the introduction of several channel services..
Cisco to Work with Monitoring Control Centre to Enhance UAE Capitals Security ..
At GITEX Technology Week 2017, Cisco and the Abu Dhabi Monitoring and Control Centre (ADMCC) announced further collaboration towards achieving the..
TRA Sings an Agreement with SCO to Provide Scholarships for 15 Students.. 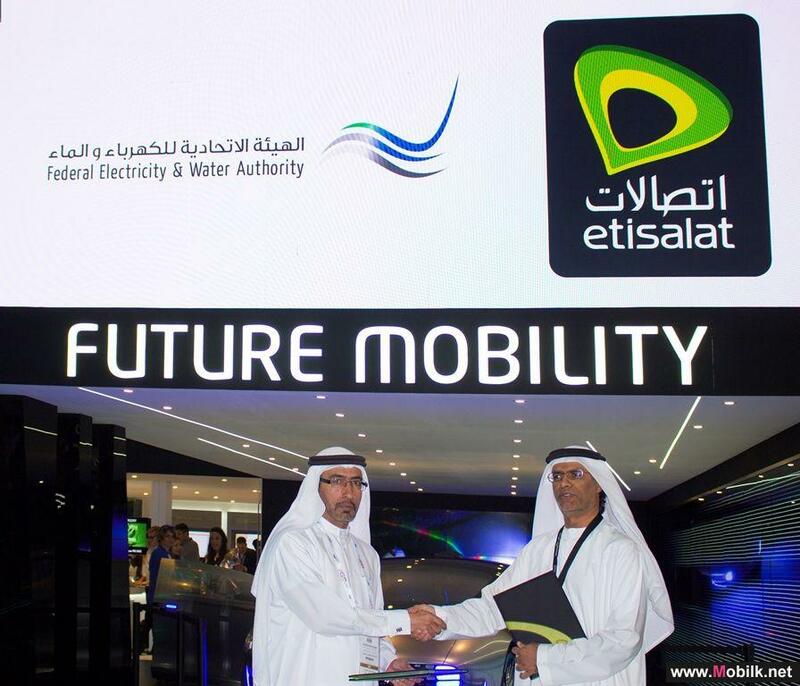 The Telecommunications Regulatory Authority (TRA) signed, through its funding arm he ICT Fund, an agreement with the Scholarship Coordination Office..
Etisalat sign MoU with Federal Electricity and Water Authority..
Etisalat and Federal Electricity and Water Authority (FEWA) signed a Memorandum of Understanding to appoint FEWA as one of its key retail partner for..
ORG Logistics FZE to participate in GITEX for the 4th time.. 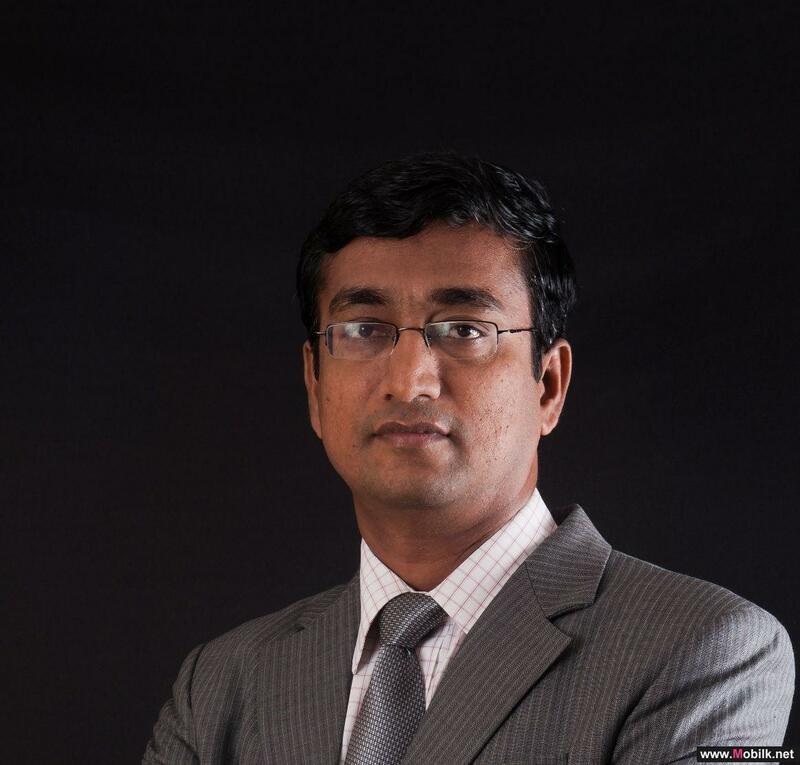 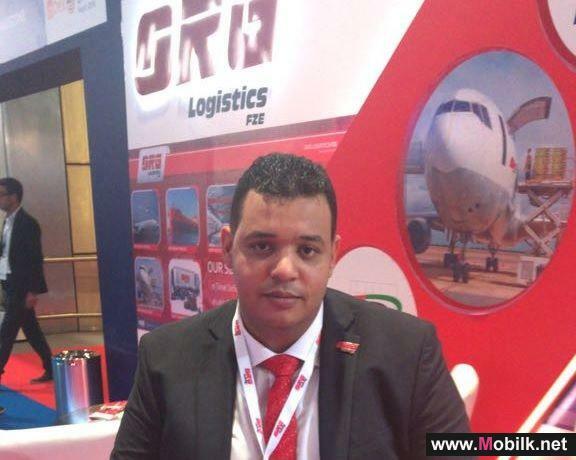 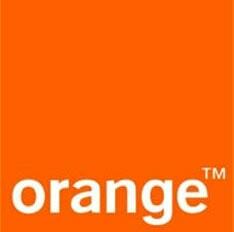 Since 2014, ORG Logistics FZE ( part of the Multinational group ELGOHARY ) has been participating in GITEX event with huge presence offering..
ManageEngine Announces Performance Monitoring for Office 365 at GITEX 2017..
ManageEngine, the real-time IT management company, today announced that Applications Manager, its application performance monitoring solution, now..
Mimecast Launches the Market’s Leading Multipurpose Archive Solution ..
Mimecast Limited (NASDAQ: MIME), a leading email and data security company, today announced the launch of Mimecast Cloud Archive, the leading..
TRA Launches eCall to Accelerate Smart Response to Traffic Accidents.. 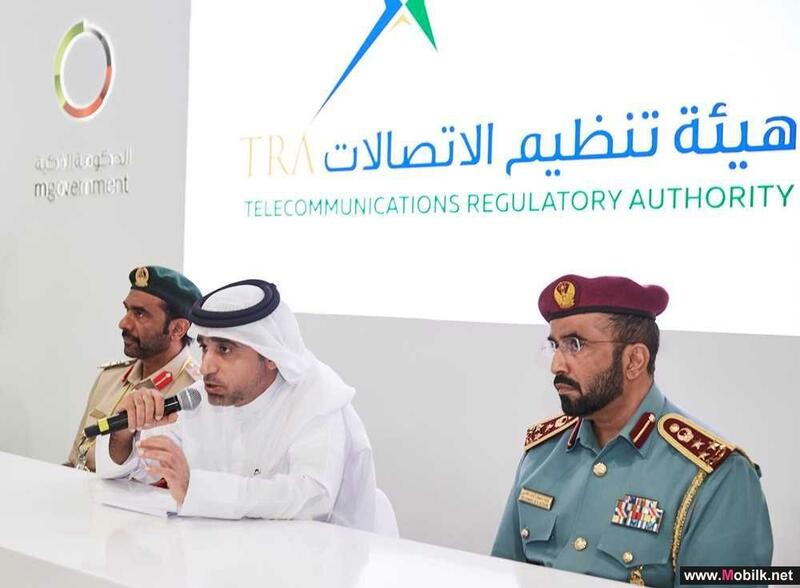 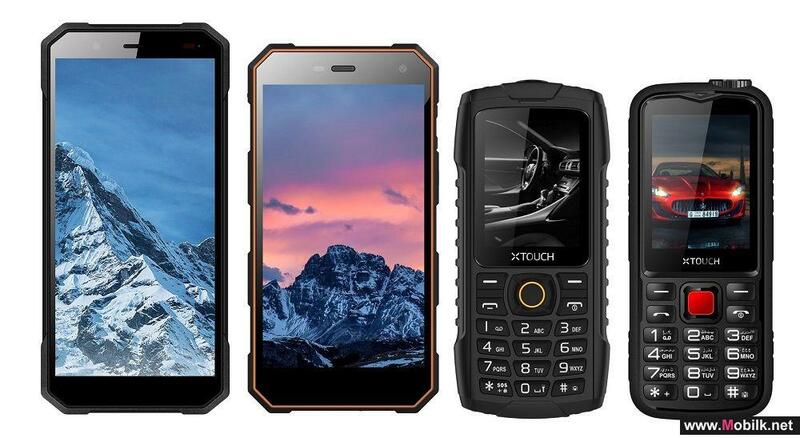 The Telecommunications Regulatory Authority (TRA), in cooperation with Abu Dhabi and Dubai Police, announced the approval of a number of emergency..